Beautiful apartment with 2 toilets and a spacious bathroom with all bathroom accessories. The apartment is 2 minutes walk from the metro, which is very important for Moscow. For 13 minutes you can get to the metro to the center. Nearby there is VDNKh, Ostankino TV tower and botanical garden. The repair was done in January 2017. 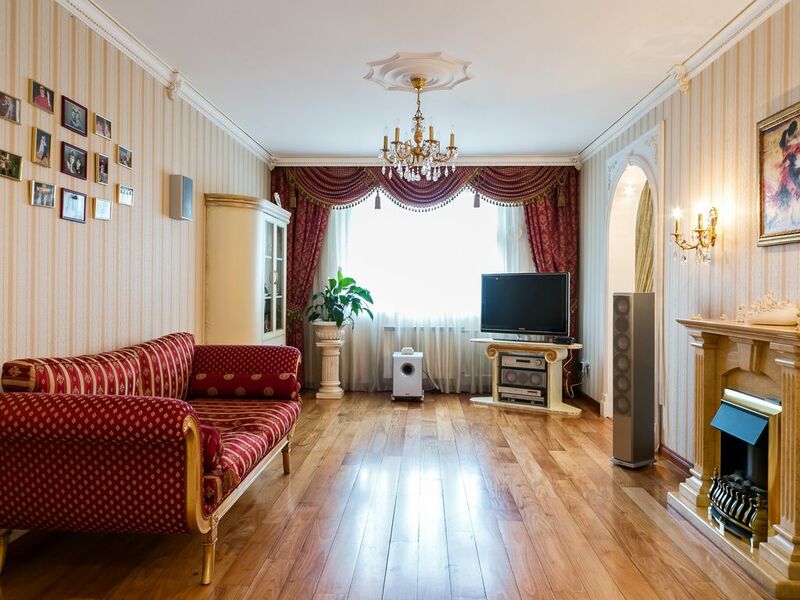 The apartment has everything you need for a comfortable stay and rest in Moscow. Also, the hostess shows and tells what to visit in Moscow and how to get to all the sights. 2 . 2 , . 13 . , .